As comptroller, Amy encompasses a variety of responsibilities at MSH, from overseeing accounting and monitoring internal controls to countersigning on expenses and commitments. 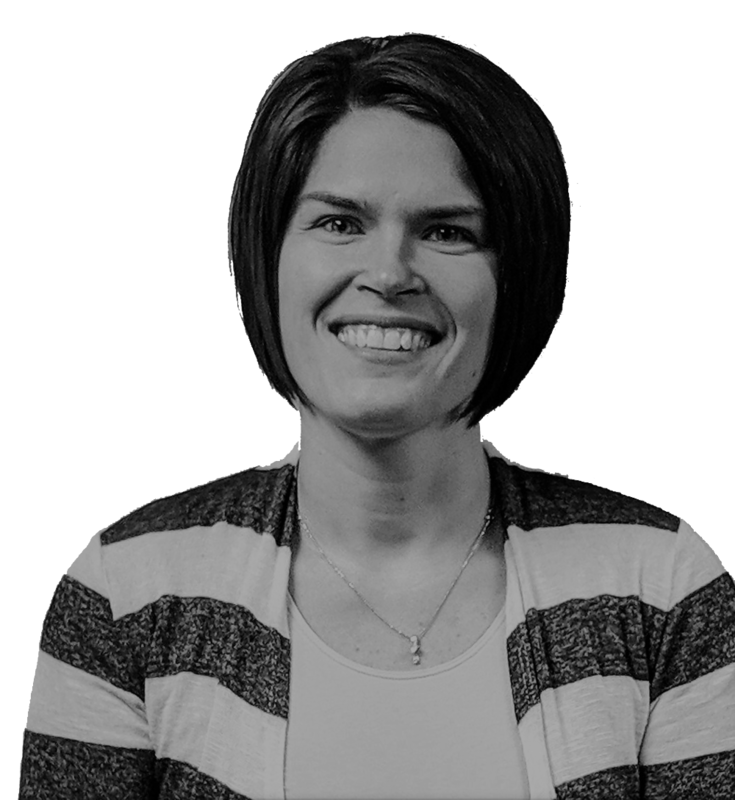 Amy is a "Yote", graduating with a Business-Accounting degree from the University of South Dakota. When Amy is not at work, she is enjoying time with her husband and two kids travelling, doing mission work and being busy!